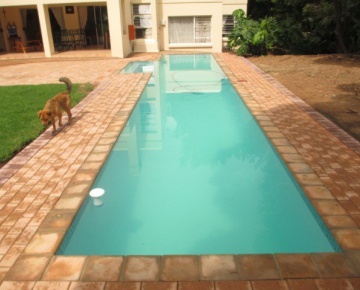 The companies listed below are PoolBuilders.co.za members who offer swimming pool repairs and renovations as a specific specialization. 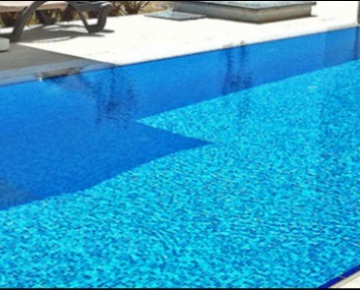 These companies offer various services and those are listed within the business listing. 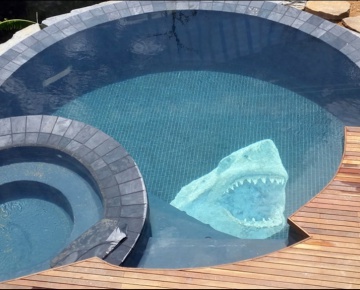 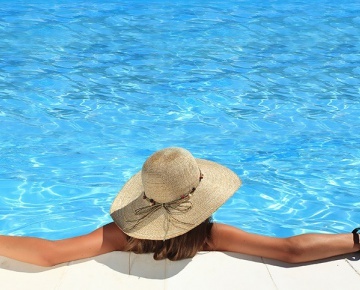 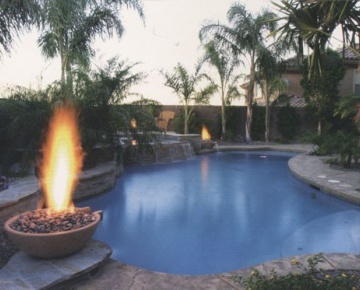 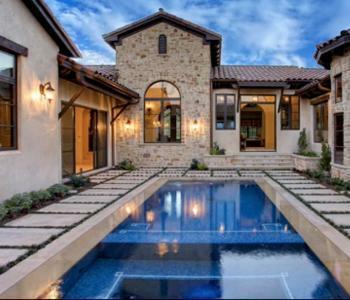 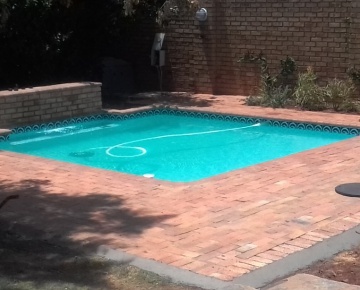 To get a free swimming pool repair or renovations quotation simply complete the quote request form to the right of the page and we will get our members to provide you with a free estimated cost for your project. 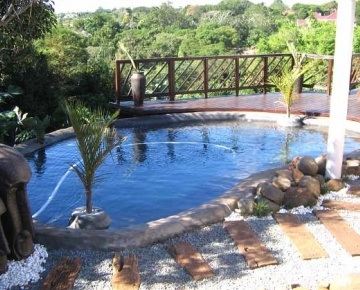 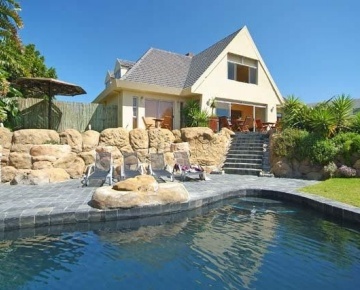 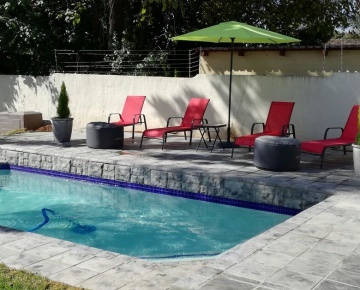 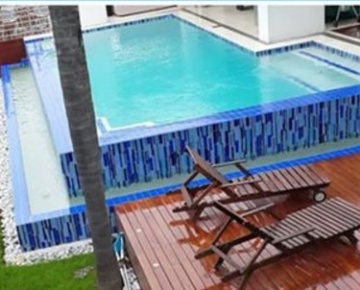 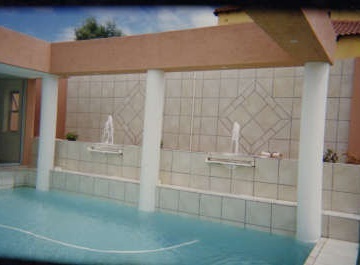 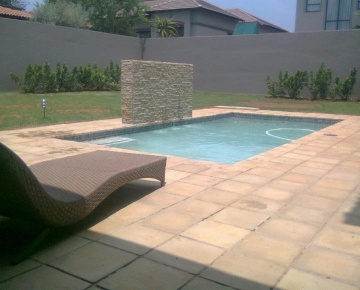 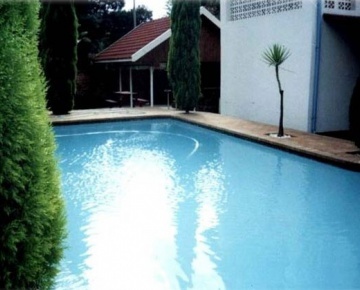 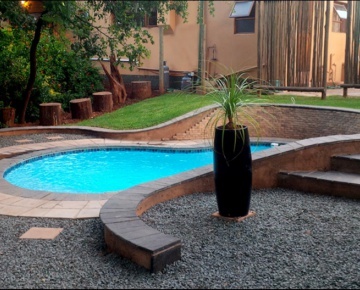 Atlas Swimming Pools is a South African company that specialises in both the building of new swimming pools as well as renovations, repairs and alterations to all types of pools.